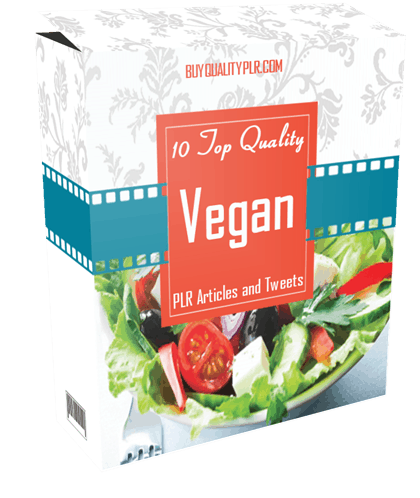 In this PLR Content Pack You’ll get 10 Top Quality Vegan PLR Articles and Tweets with Private Label Rights to help you dominate the Vegan market which is a highly profitable and in-demand niche. 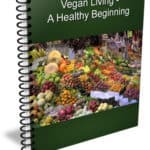 These Vegan PLR articles are available in Text file format and can be downloaded instantly after purchase. 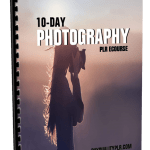 What Can You Do With This Vegan PLR? 2. 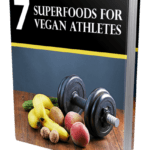 Is a Vegan Diet Always Healthy? 3. Meat and Dairy Substitutes: Are they worth it? Eating a vegan diet is one of the healthiest diets you can go on. You can eat a high volume of nutrient-rich food if you avoid packaged junk food, and never feel hungry. Plus, it’s the original fast food since you can easily grab fruit and veggies and eat them just as they are. But, if you are eating food how can you be sure it really is vegan? Ask the Cook – If you know the person who cooked it, or you’re at a restaurant that has a good chef, you can ask. Usually, people are happy to tell you the ingredients in the food that they cook. The best time to ask is before you order it or accept a dinner invitation if this is important to you. It’s rude to spit food out at the table. Read the Labels – When you buy any type of prepared food, even if it was vegan the last time you checked, if the front label doesn’t point out that it’s vegan, assume that it’s not and read the label. When you read labels it’s important for you to not make assumptions about what something means if it’s a word you don’t know. Look it up. Cook it Yourself – This is truly the very best way to be sure that your food is vegan. If you buy it, prepare and cook it yourself, you can’t go wrong with that. Of course, sometimes you don’t want to cook and that is understandable. But this is the top way to ensure your food is not only vegan but healthy too. Get an App – There are apps that can help you find out if something you want to eat is vegan too. Check out your app store for “Is it Vegan?” and the Happy Cow Find Vegan Food apps. You can look them up in your app store and download them on your phone and then look up the food you want to eat to be sure. 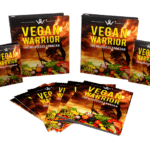 We will only be selling 50 copies on this Vegan PLR content pack, so don’t waste any time and grab your PLR license while it’s still available for sale.